How does soul separator interact with mortivore and other characteristic-defining-ability creatures? 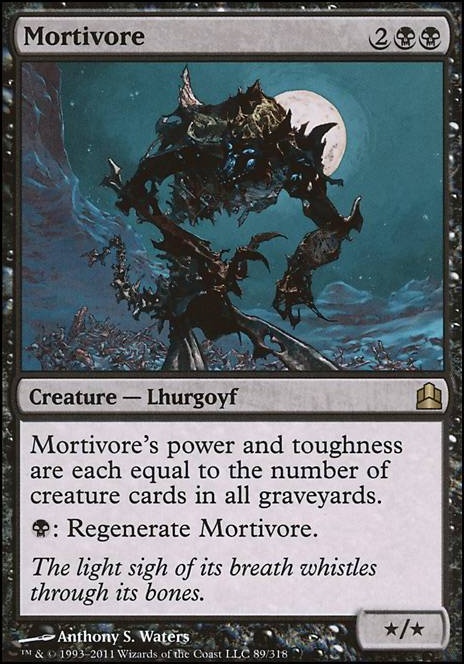 Does Alesha see Mortivore as 0 power? between Iname, Death Aspect and Mirror-Mad Phantasm , milling this deck down happens quick. I try not to play Mirror-Mad Phantasm till I have Laboratory Maniac either on the board or in hand with enough mana to cast in second phase. I have won with both these win conditions and once pulled both off twice, right after my opponent took control of my, at the time 21/21 Mortivore and i was down to 4 life, lol. Daedalus19876 on Hi Tower! Bye Hand! Bloodgift Demon , Indulgent Tormentor , Mortivore , Ill-Gotten Gains , and Guiltfeeder to start. I think that the reanimation spells in your maybeboard are also a very good idea. Characteristic-defining abilities like the one on Mortivore work in all zones. Usually, this works for any creature with the star symbol for power or toughness, unless it requires additional information to determine the CDA. For example, Sewer Nemesis 's ability requires you to choose a player, thus it is a 0/0 creature while not on the battlefield. Same with Wood Elemental - the power/toughness are determined while you cast the spell - it is a 0/0 creature while not on the battlefield. the ability that defines Mortivore 's power and toughness works in all zones, not just the battlefield. if it is in the graveyard, it will also count itself. If I have Mortivore in my graveyard, does Alesha, Who Smiles at Death see it as having 0 power since it's not in play yet? I meant that in my opinion this is one of the most fun to play-commander card in the set. As I'm not a competitive player I always look for interesting abilities and Thantis, the Warweaver looks great. For me this one, Saheeli, the Gifted and Xantcha, Sleeper Agent are awsome. 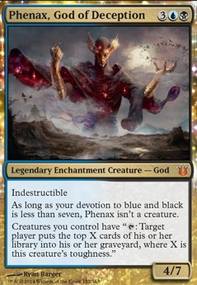 But everyone has a different flavor, and that is good for commander as a format to play, because you never have the right answers against all different possible strategy. 2) Collect information of a commander deck. To have the best chances to win a game (or to have the most fun), there are some simple tricks in building your decks. 2.1) Ramp: It is hard, to pass the turn without playing some stuff and having a great 8/8 fattie with awsome ability in your hand. So: Add some creatures with mana abilities. But be aware of your commander: Creatures must attack each turn. Cultivate, Kodama's Reach, or Explosive Vegetation get you early mana access. 2.2) Card draw: Fill your hand afterv playing some stuff. The more card you have in your hand the more options you have. And a better chance of drawing just the right card to the right time. I've mentioned some cards, also Phyrexian Arena, Necropotence, Skullclamp are awsome. At least 6-9 card should be something with card draw. Solemn Simulacrum is classical, it gives you an additional land and a single card draw. Also Wall of Blossoms, at least gives you early safe and a card draw. 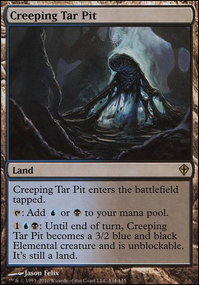 2.3) Boardwhipes: In this deck, normally creatures are hitting other creatures and are dying anyway. but sometimes it is helpful to get everyone back to zero. Bane of Progress is a hero, also Vandalblast. Whirlwind against flying creatures. Maybe Bane of the Living, Pernicious Deed - or some red burn spells like Star of Extinction, Blasphemous Act..
2.4) Recursion: Sometimes creatures are going to the graveyard - so get them back. Eternal Witness, Golgari Findbroker or something like that. Zombify is also okay, I guess. So find the right balance of strategy, ramp and card draw and you are going to get the most fun out of every deck ;) Just my thoughts for now.. I would suggest a little more removal/board wipes. AEtherize and Whelming Wave are good on a budget. In Garruk's Wake Bontu's Last Reckoning and Decree of Pain are also good budget boardwipes. Also a few good targeted removal spells Hero's Downfall to deal with planes walkers and Malicious Affliction since you have a sacrifice subtheme. Nighthowler Mortivore and Eater of the Dead go good with mill theme. And probably good use some more cars draw Ambition's Cost Ancient Craving Treasure Cruise and Blood Divination are good on a budget. Well, you are already highly dependant on the graveyard, with all the star/star creatures and Cagebreakers and 0 Spider Spawning... Not to mention you are already playing hedron crab, sidisi, stitcher's supplier, glimpse the unthinkable, grisly salvage to specifically mill yourself, all of which except sidisi are just weaker than Traumatize. Sometimes, you have to accept that every deck has a weak point and for every muldrotha deck it is the graveyard, since no graveyard means you have a strictly worse Colossal Dreadmaw as a commander. But other than that, I think that you have a focus - play big creatures that rely on the graveyard. However, the plan to get there is a bit weird - you have all the small enabling dudes to power out big Mortivore, but no way to get them there. You need sac outlets and Birthing Pod is probably the best one. Additionally, you can combine the two - sac outlet and graveyard payoff - with Izoni, Thousand-Eyed. While you have lots of ways to continously sac and replay creatures, the same is not true for other permanents. Something like The Gitrog Monster will be super helpful. Maxing out the muldrotha payoffs is also nice. Late game, your commander allows you to play absurd number of cards. 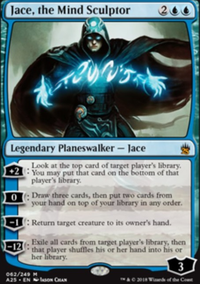 Having one more type of card - planeswalker - will not hurt. Liliana, Death's Majesty and Nissa, Steward of Elements are some of the best choices for Muldrotha. Ramping and generating value is the name of the game for this deck, so the lack of Commander's Sphere is surprising. 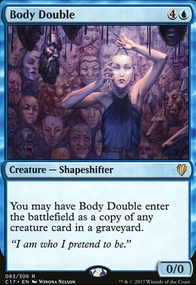 Additionally, artifact creatures are very cool with muldrotha, so something like Solemn Simulacrum is a good addition.